As an independent mover we put our clients' needs first. 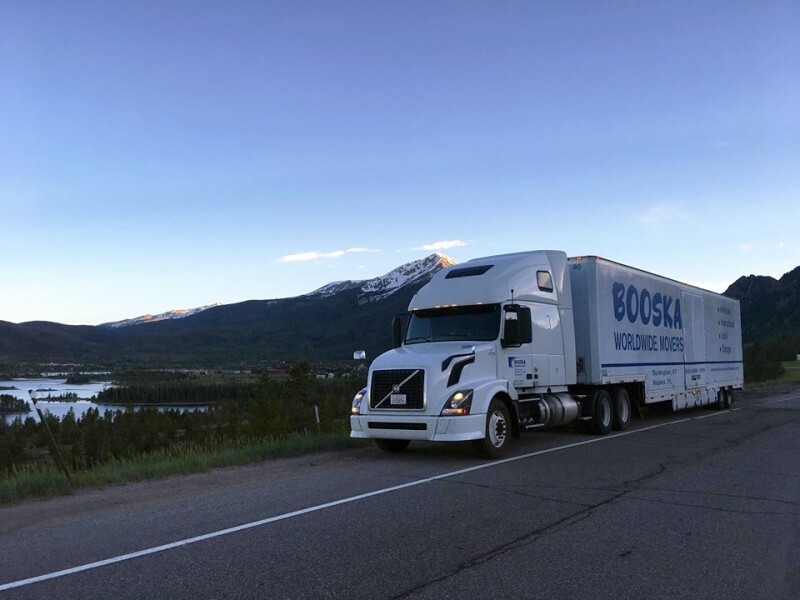 From the time we arrive at your home to the time we arrive at your new location to deliver, it is a Booska truck with Booska employees through and through. Being independent gives us an advantage over the competitor and allows us to best serve our customers. Your items won’t be moved from our trucks until it’s time to deliver! Other companies may handle your items several times before the delivery. We can typically have your items delivered to you within a few days. Unlike other companies who provide a 21-day delivery timeframe. We have less than 1% of damage claims filed on our moves! The industry average is over 30%. The Booska employee picking up your shipment will be the same one delivering. We feel this is important as a relationship is formed with the mover throughout the process! If there is an issue or claim on your move, it will be a Booska family member or dedicated employee handling it to ensure you are a satisfied customer. We don’t require deposits prior to the move. We trust in our customers just like we expect them to trust us. We have been moving families for over 70 years! Our experience with out of state moving gives us the knowledge that is required to smoothly move you to another state. Booska Movers understands that moving is stressful enough. Therefore we take every step necessary to ensure a stress-free move. From organizing, packing, and delivering, Booska insures your move is done right, and right on time. As experienced Florida interstate movers, we take pride in each and every move we service as our goal is customer satisfaction. All interstate moving is based on weight and where you are going. Please contact us or submit a request for service to get pricing information. Having an in-house estimate done is the best way to determine the price of your move. "As a single older woman the task of moving was very stressful. Sarah Booska made me feel confident that it would go off without a hitch. Moving my very heavy and valuable photography equipment and furniture and art up a flight of stairs was a huge undertaking.… read more"